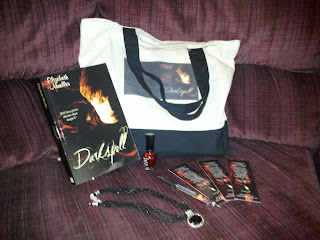 Announcing Darkspell YA Paranormal Romance by Elizabeth Mueller! As seer of Stormhold Coven, Alex is sworn to be Winter's protector against the darkness that hunts her. Violently thrust into a magickal realm she always thought impossible, she stumbles upon a disturbing secret of her own. Pick up your very own copy of Darkspell, YA Paranormal Romance at Amazon,or your very own signed and numbered copy here for only $12.75 for Christmas! Read sample chapters here! If I was sucked into Darkspell, I'd be Winter! She starts off as a happy-go-lucky teen who endures the tragedy of betrayal along with the death of her beloved friends, but she discovers a hidden secret that may save them all. Every author wants their book turned into movie! I'd choose Amanda Seyfried as Winter! Want more of Darkspell? Of course you do! Want to win more book fun? Of course you do! Please follow the author names and December dates below! Good luck and don't forget to have FUN! 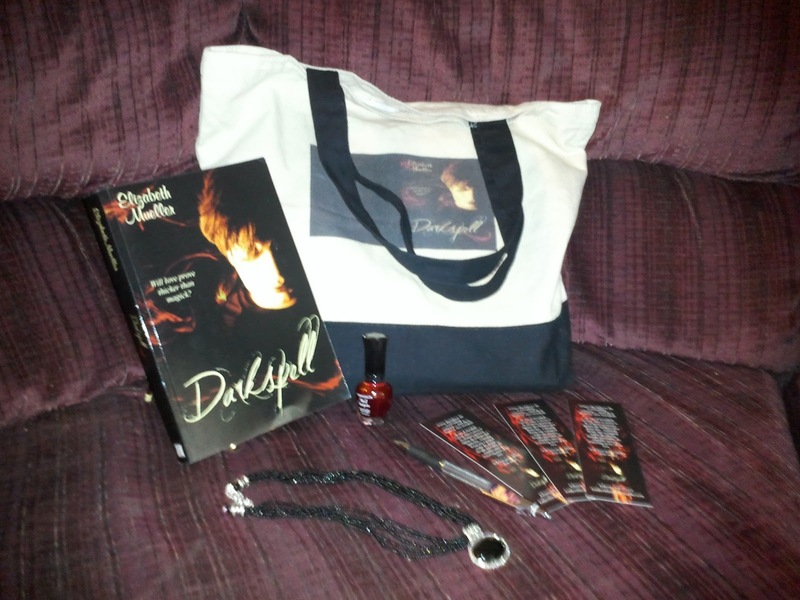 International winner will get an e-book of Darkspell and an e-copy of my illustrated Darkspell poster drawn by moi! That means I can have 2 different winners--please let me know if your International so that I may enter you in the drawing! This event is such a great idea, Elizabeth! Thank you for getting it all together! I'd LOVE to win your awesome prize! I shared this post on my Book Facebook page! Amanda Seyfried is an amazing actress...just watched her in a movie role this week and she was creepy in it...great acting though! Yay - it's started!!! I have been SO looking fall to this awesome tour. Thank you for getting it under way. Enjoy being a beautiful Debutante this December. Wow! The book sounds so interesting! I would love to read it. Thank you for this amazing giveaway! And I am going to tweet ofted. Have a beautiful day! I'm glad everything is going so well for you! You've worked hard. salarsen71(at)gmail(dot)com. That looks like a pretty awesome prize pack! Hoping to get to.Darkspell soon. Thanks! 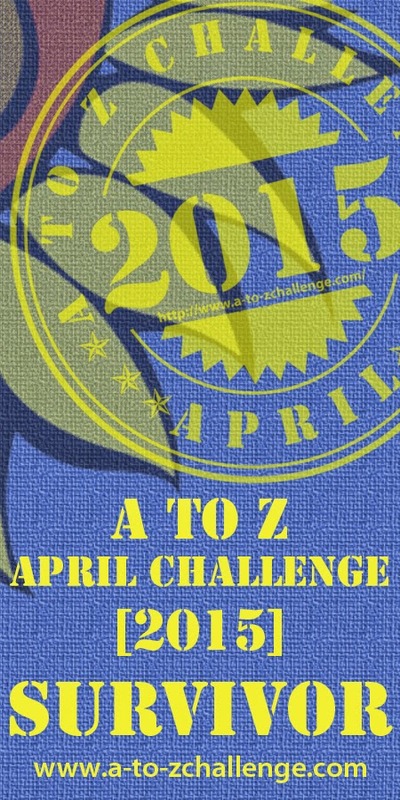 Elizabeth, I've got your book on my TBR list, and would love to win it! It sounds delish, and I want it!! The other goodies aren't too shabby either, hahaha! I'm so happy for your success, and will be spreading the word! Thanks for having the giveaway! Not entering to win any of them - just happy to participate and follow along! Who doesn't want Amanda Seyfried to lead in their movie? Diana--yay! Thank you. Setting this up was quite an adventure. Making friends with the debut authors was the highlight! <3 Thank you! Gena, Yay! Thank you for your fun entries! Honey, hi! *Hugs* Glad to see you. Alex. Aww, are you sure? ;) Thanks for the well-wishes! David, Amanda's great, isn't she? Thank you! Fabulous start to the tour! Darkspell looks absolutely awesome!!!! Congratulations, Elizabeth! I shared on fb and Twitter :) Oh, I'm an Englishman so I'm international. Shared on facebook!! Thanks for the contest. Looks awesome! I can't wait to get a copy! I linked it to my blog (of course) and put it out there on fb. It is so very nice to meet you, I love making new friends! Your book looks fantastic I hope I win a copy! Hope it helps to get the word out! I love it! Feast of Debut Authors Debutante Ball. 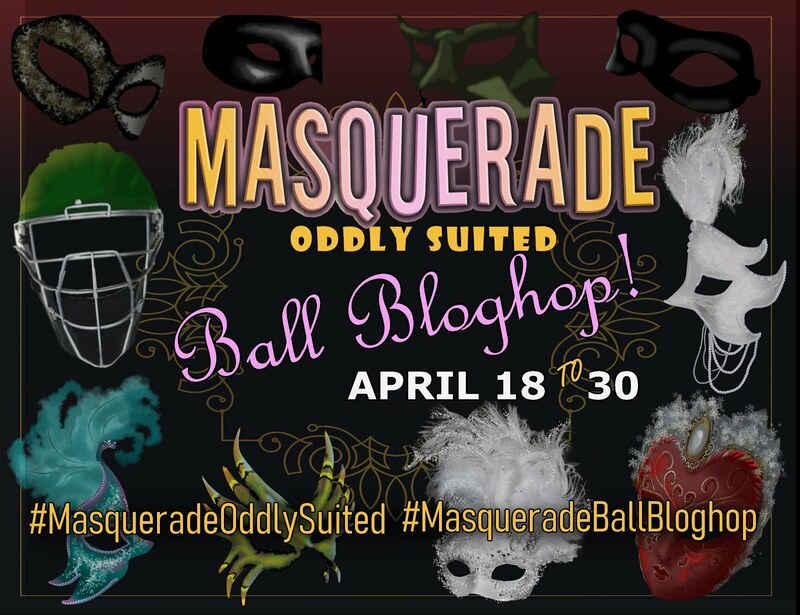 This sounds like a great blog hop and contest and a chance to read about some exciting novels. I love a party. This is so great! I can't wait to find out about all the awesome authors. Count me in. I sure want to win! Angela, thank you! It's been way fun and we still have 3 weeks left. I can't wait. WOOOT! Nicole--hi! Yay--thanks for the lovely lovelies! ;) Can't wait for tomorrow's giveaway! Awesome site and I look forward to read darkspell Looks awesome. And from what I have read, my type of book. Following in facebook and twitter (nani1987) Hope to have a chance of winning a book (in california) so I am in usa. *gasp* Blogger must haven't eaten my comment I made yesterday. *shakes fist at blogger* I just wanted to give you some comment luv Elizabeth! I've already read Darkspell and it is great. Since I've already read it, you dn't need to include me in the drawing Elizabeth. Let a new reader get a chance I say! I shared on twitter and facebook (yesterday) and share again today too! Anastasia, thank you SO much for the comment luv! *hugs* Sorry blogger ate your comment. Bad blogger! Just did another shout out on Facebook and Twitter for you. Looking forward to reading Darkspell. RaShelle, thank you! Same here with your wonderful Exiled!!! Katrina, thank you SO much, you're a sweetie! I hope you will like it as much, too. *hugs*!! For all the hard work you do, you deserve the greatest success. So fun! All these awesome authors running about! I shared on Facebook! Thank you so much for the giveaway!!! I've just gotta win! looks so awesome! I love your books! They are the utmost fantastic things I have read thus far! I want it.... looks awesome read. Love YA books still young at heart it will never get old. Wonderful and hoping to win. God Bless and happy New Year! I have the E~Copy but I would love a signed copy this book was awesome and would look nice sitting on my bookshelf. I LOVE your site! Darkspell has been on my wishlist. Of course I'd love to win a signed copy! The prize package looks awesome! The Deb ball is a fantastic idea, and I nearly missed it. WTH(eck)? LOL. I hope the book continues to get great reviews and I wish you and all the debutante authors all the best. I will post this link every day. :) WOOHOO!! Wolf, thank you--Happy New Year to you, too! Ana, me too! Reading YA books keeps my heart young. ;) Happy New Year to you, too, sweetie! Ashley, yay, thanks for the shout outs! 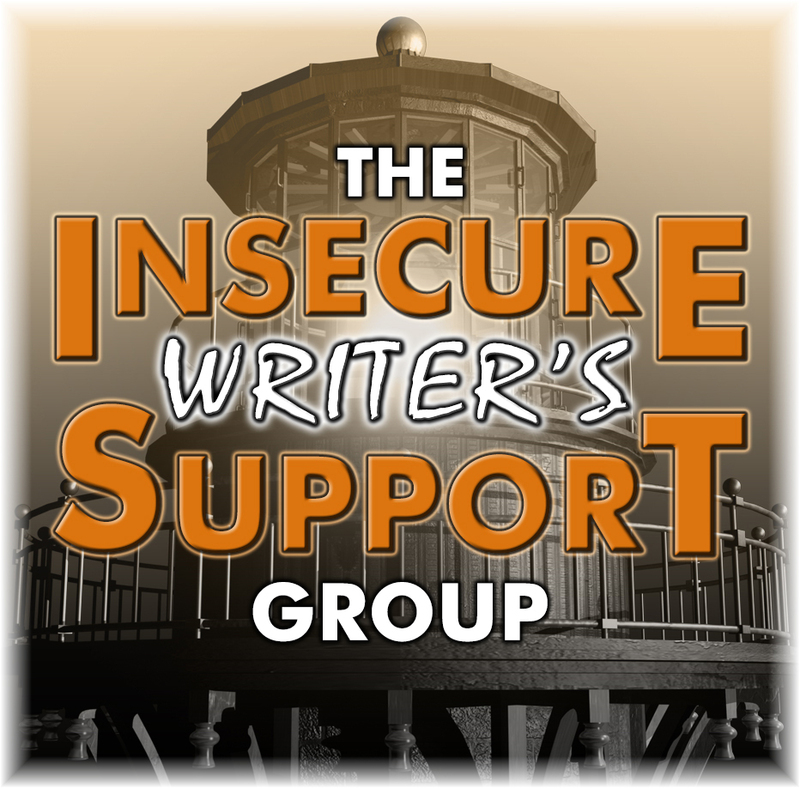 I'm a new GFC follower the Writers Support U group on Facebook. Great giveaway. Please enter me. This looks great! I am so IN! very best wishes, jean yates, jewelry designer and author! *types comment* Great giveaway!! I hope I win all the book swag :) Oh, and happy new year's!! Lives in US! Tweeted and facebooked it. This is pretty cool. I am so excited to read your newest book! Your books are amazing! The contest is officially closed, midnight EDT December 31st. Happy New Year everyone! I ordered Darkspell and got it in the mail today! Cannot wait to read it. any chance of being able to buy a hard copy of it? Remarkable issues herе. 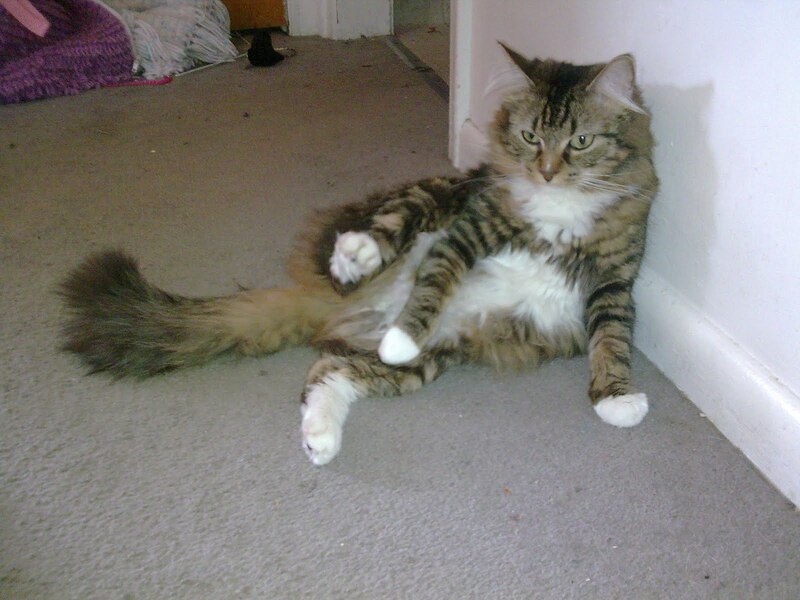 I am very ѕatisfiеd to look youг artіclе. Thank you so much and Ι'm having a look ahead to touch you. Will you kindly drop me a mail?